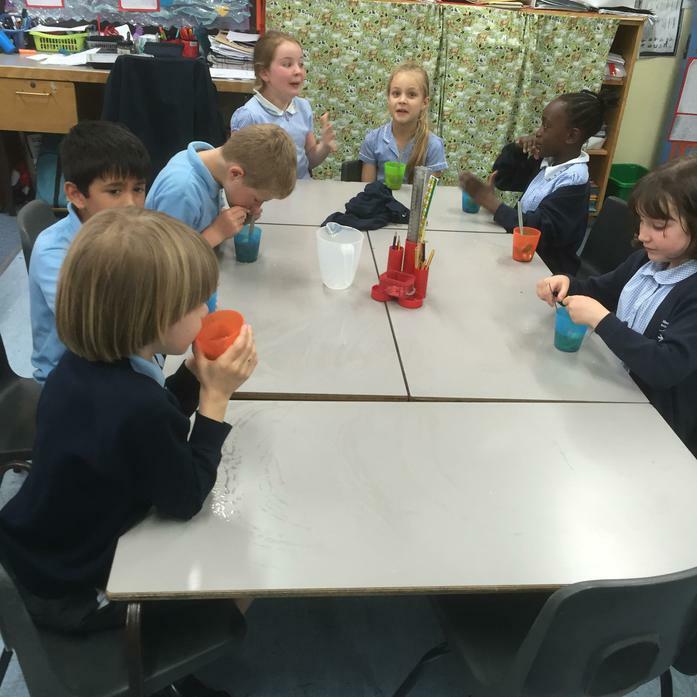 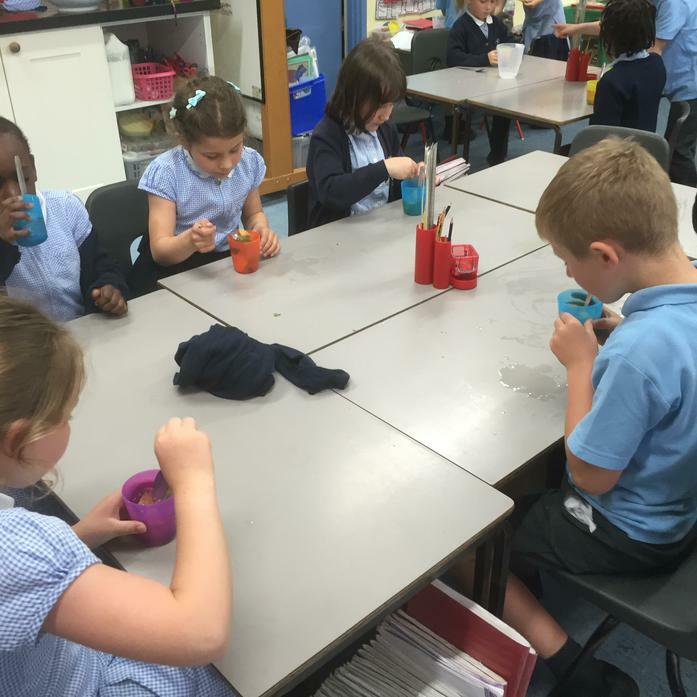 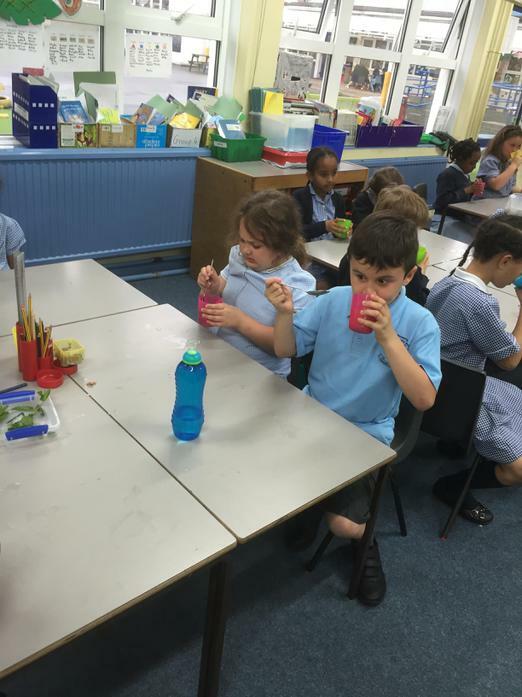 We had a lovely week in school celebrating healthy living. 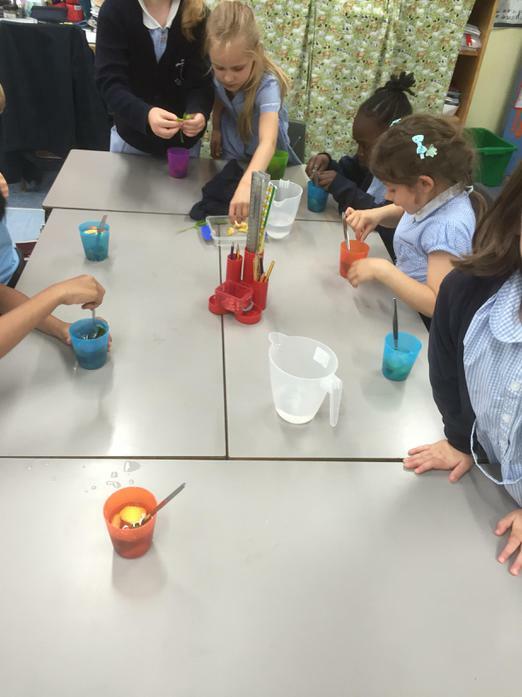 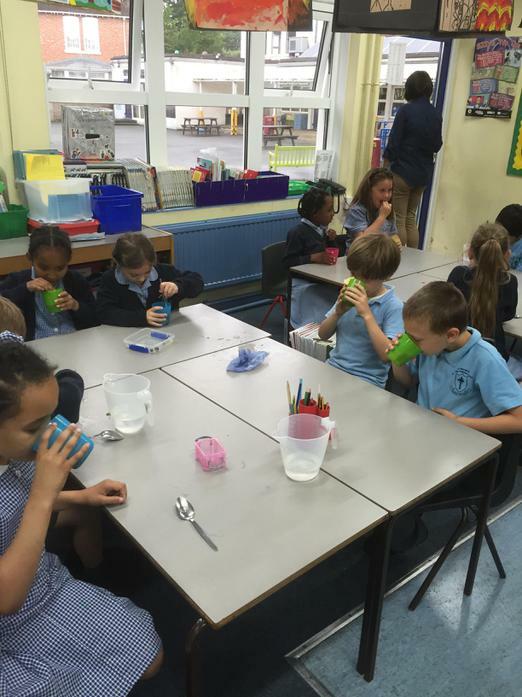 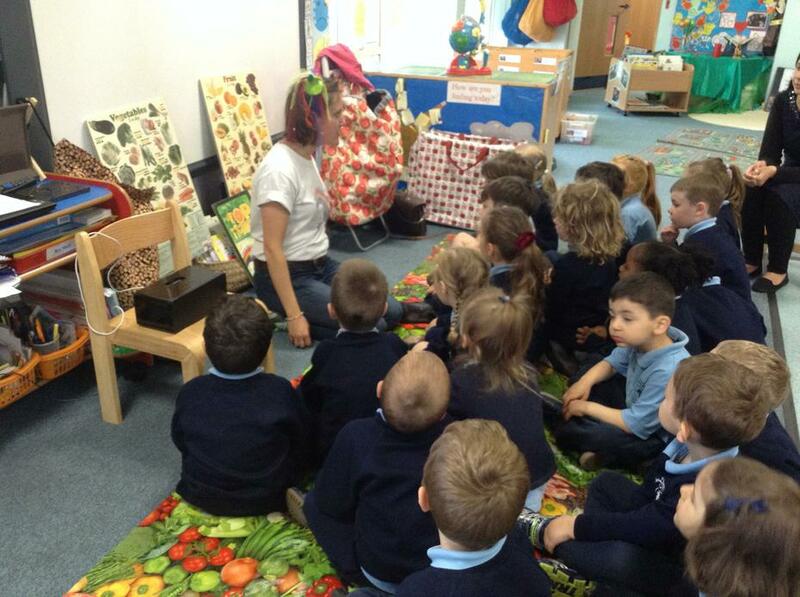 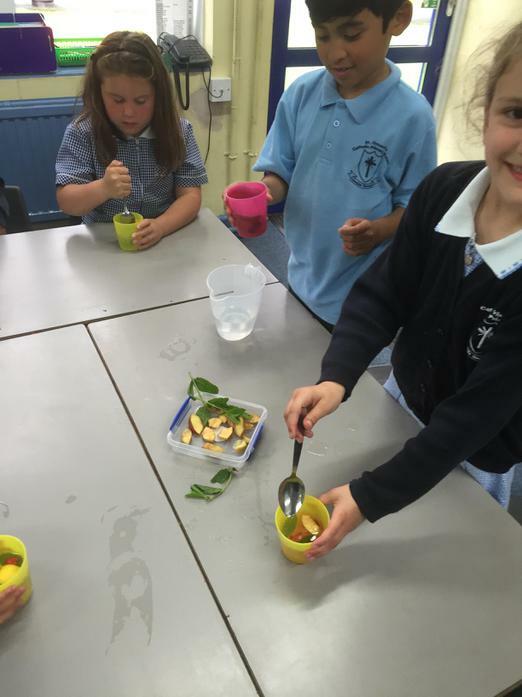 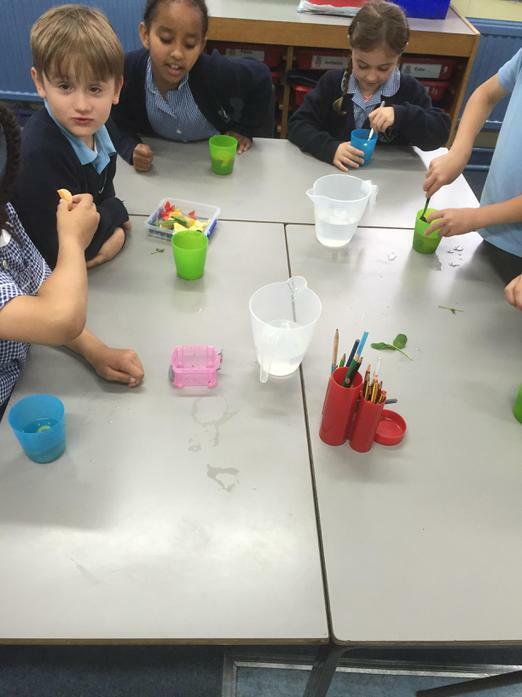 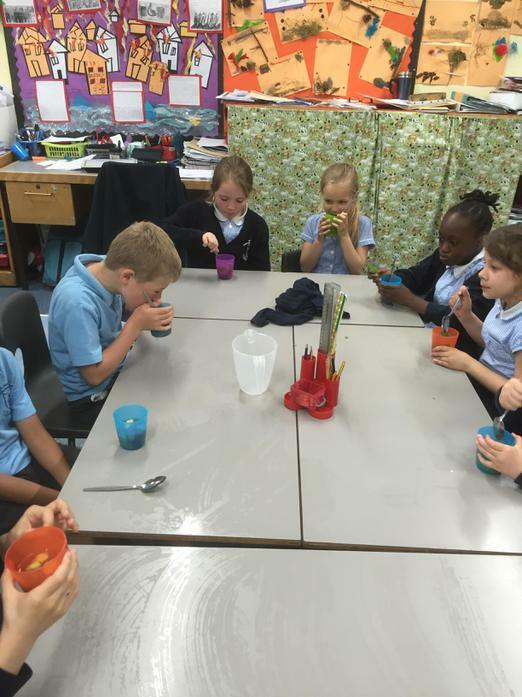 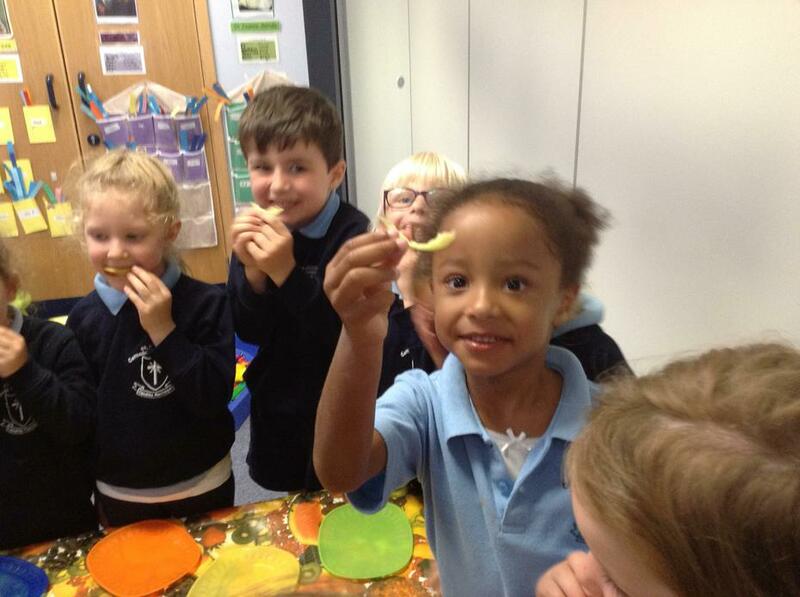 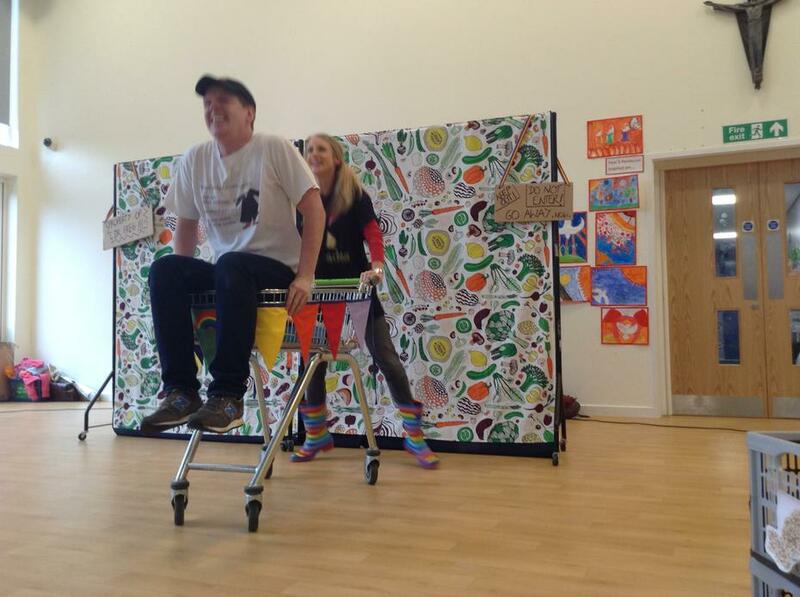 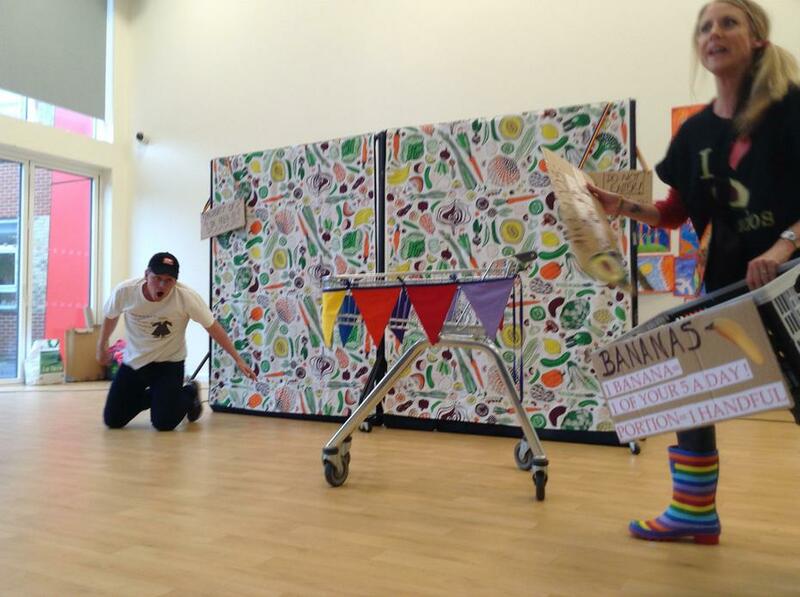 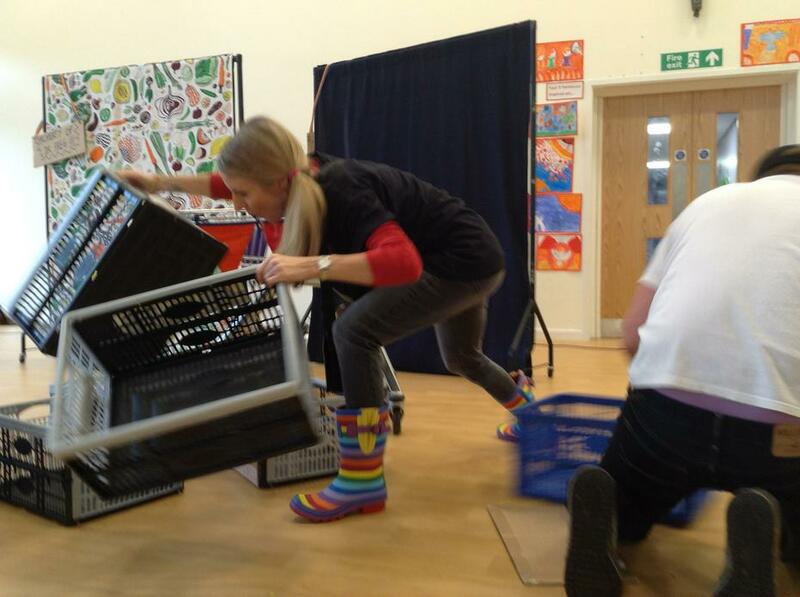 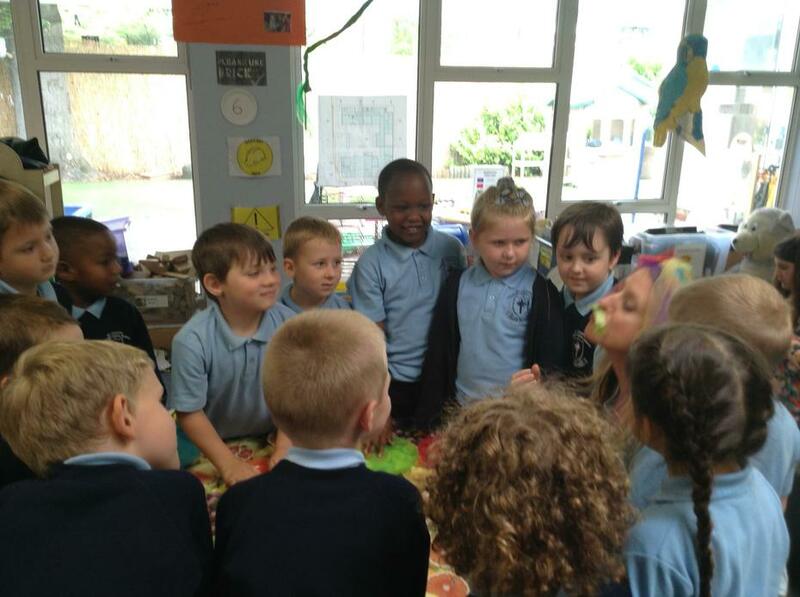 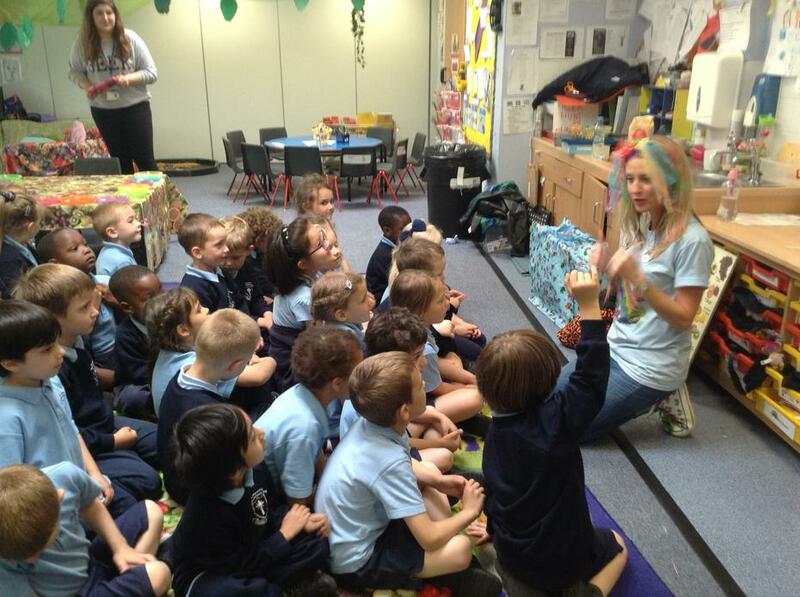 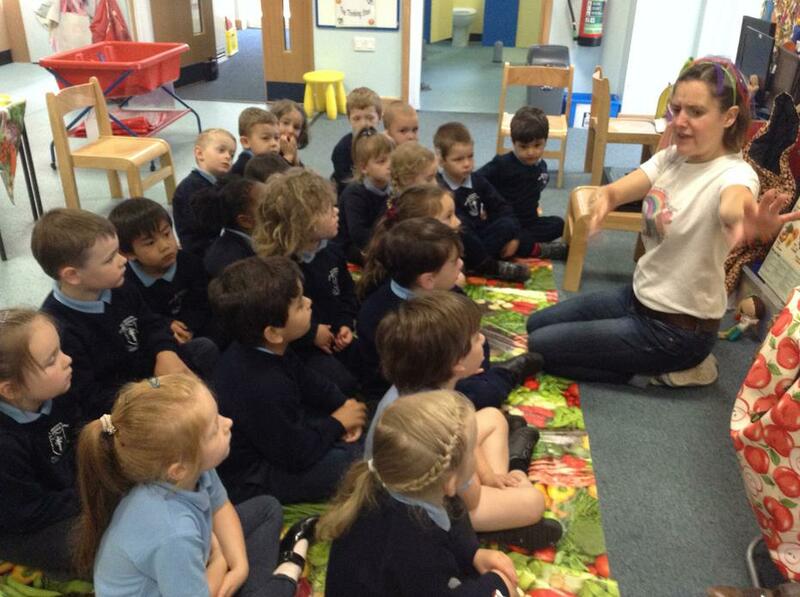 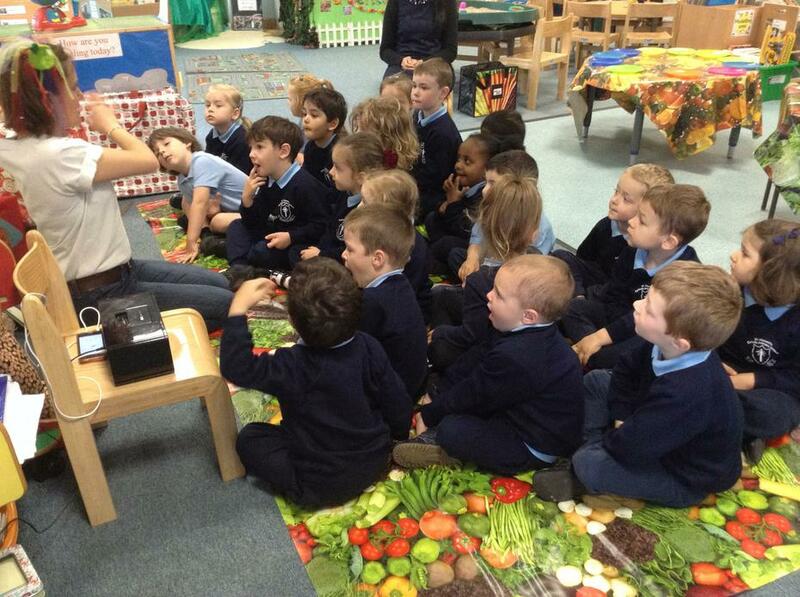 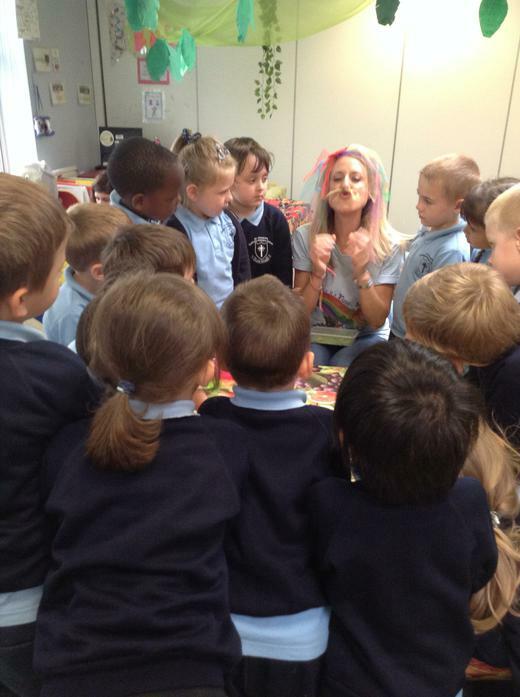 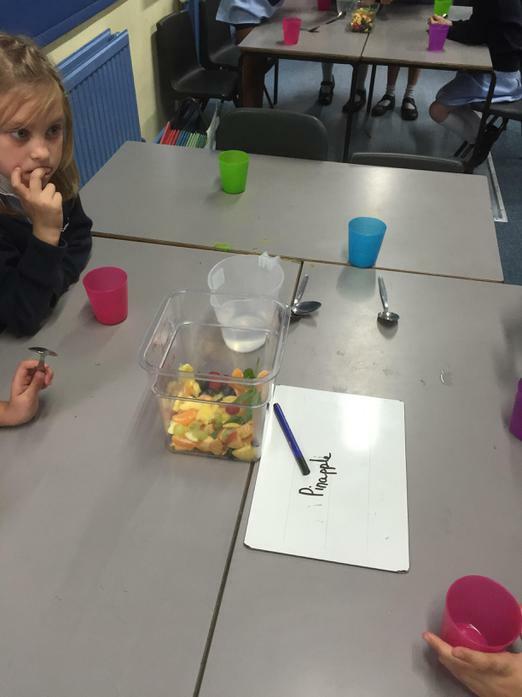 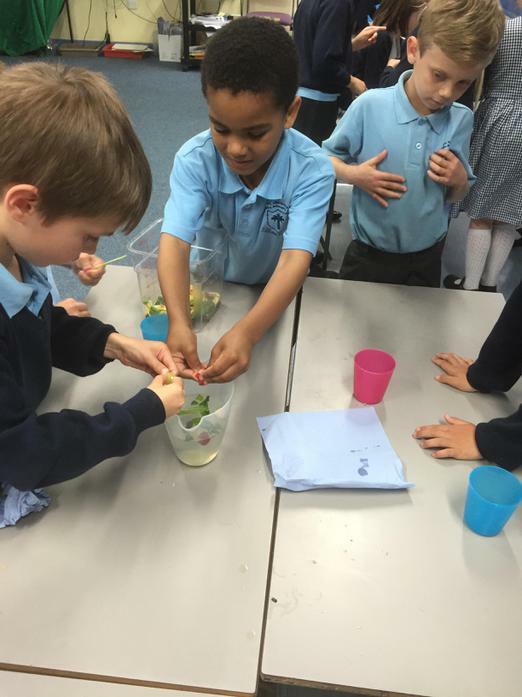 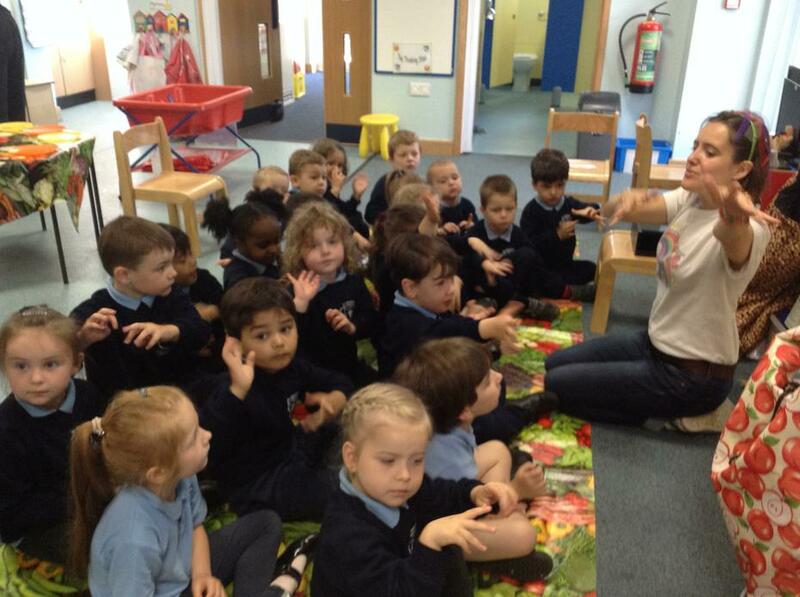 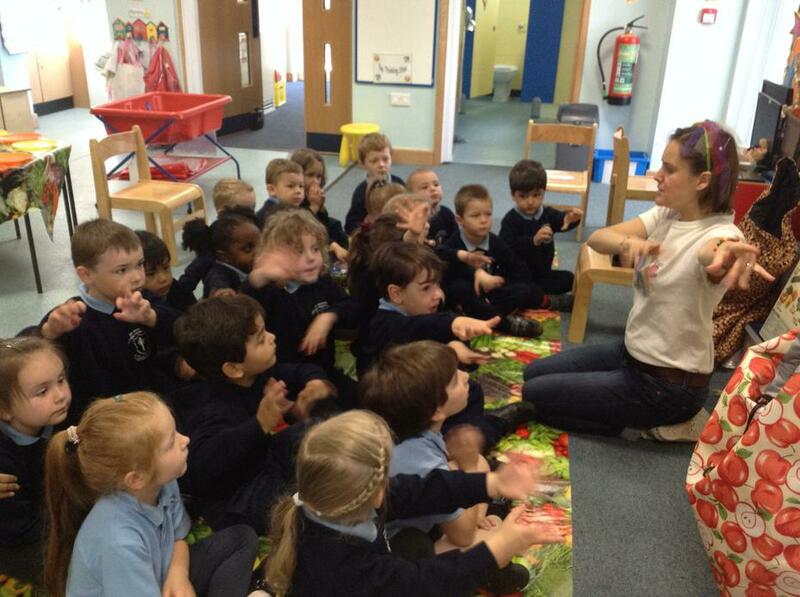 We had a healthy eating show called “I know why it’s yum, mum!” where the fruit and vegetables took centre stage. 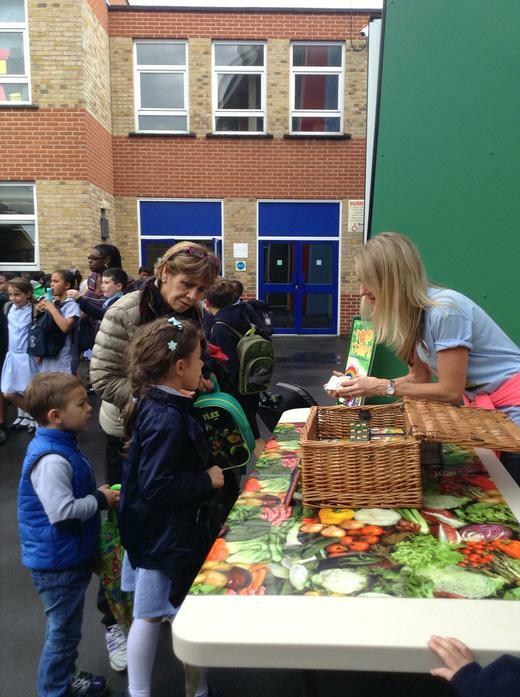 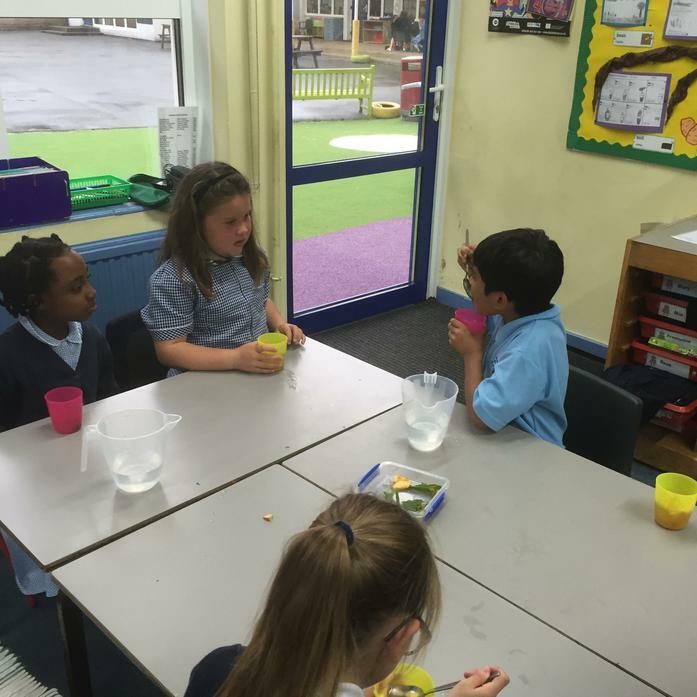 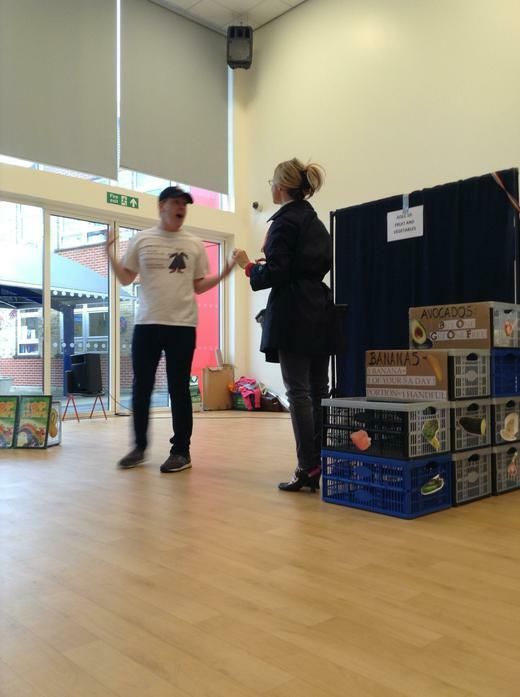 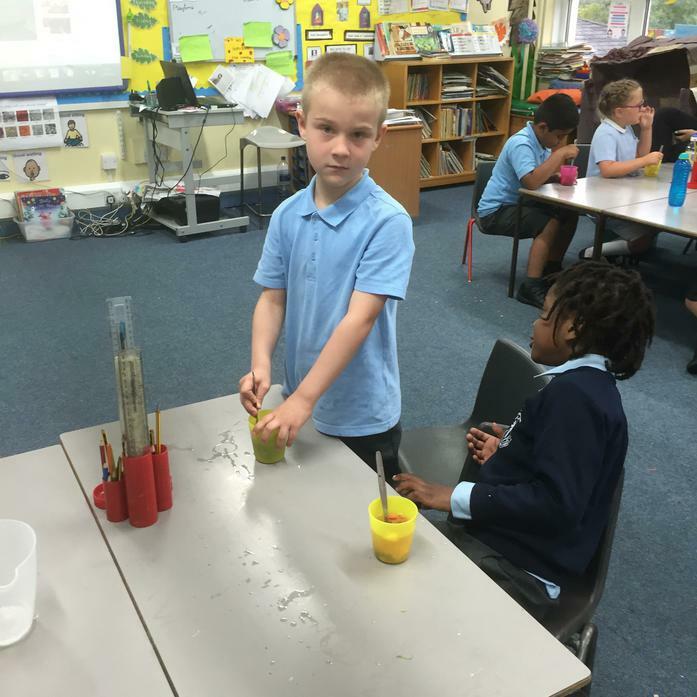 The show was followed by the workshops for all year groups where the children got to try lots of fruit and vegetables that they might never have tried before. 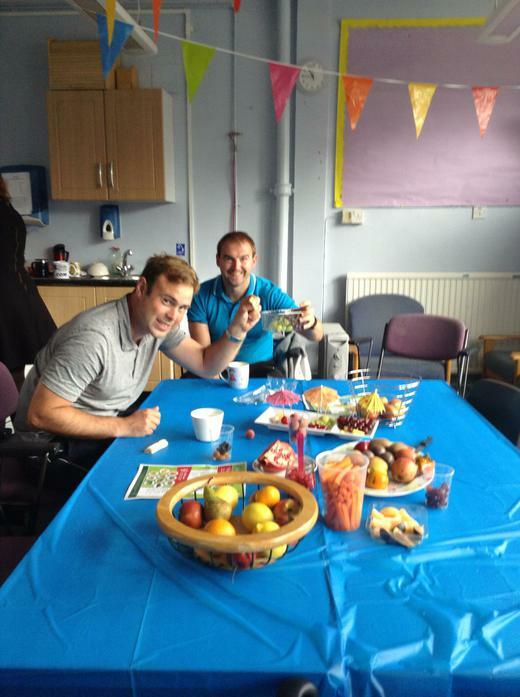 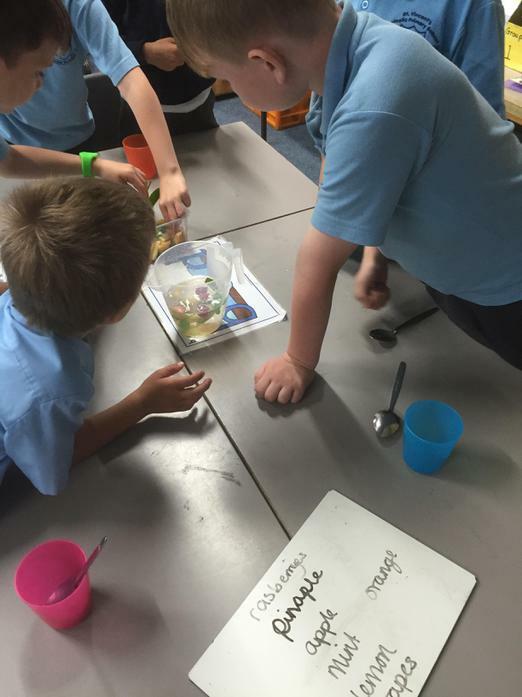 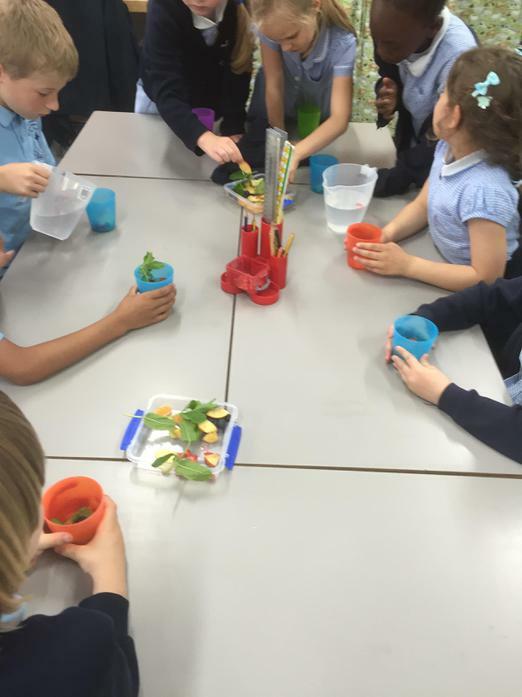 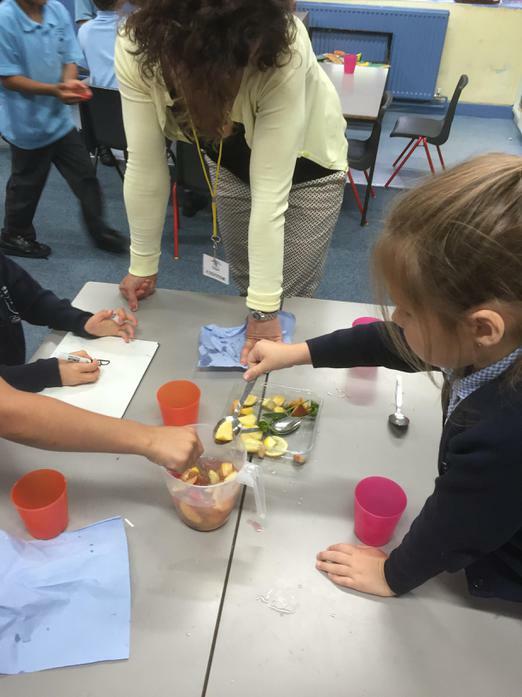 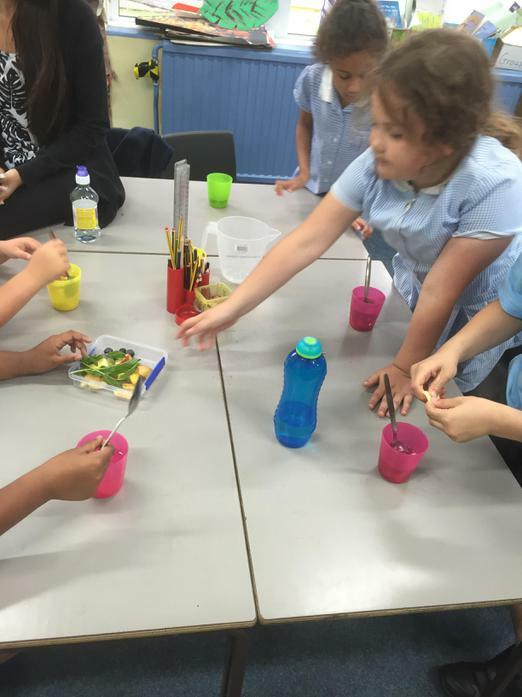 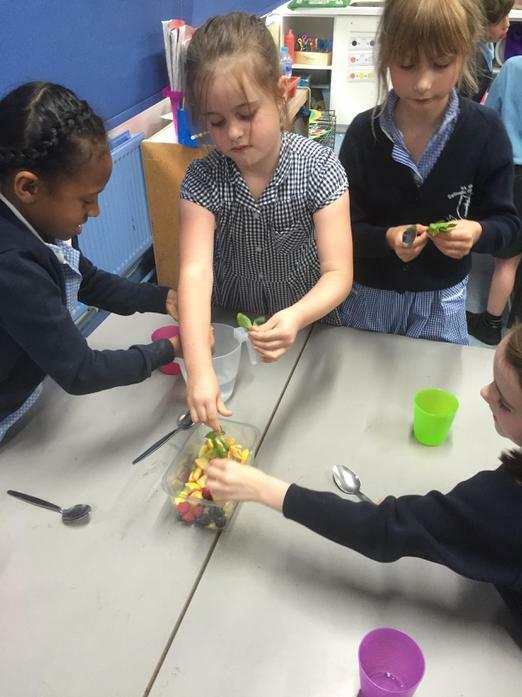 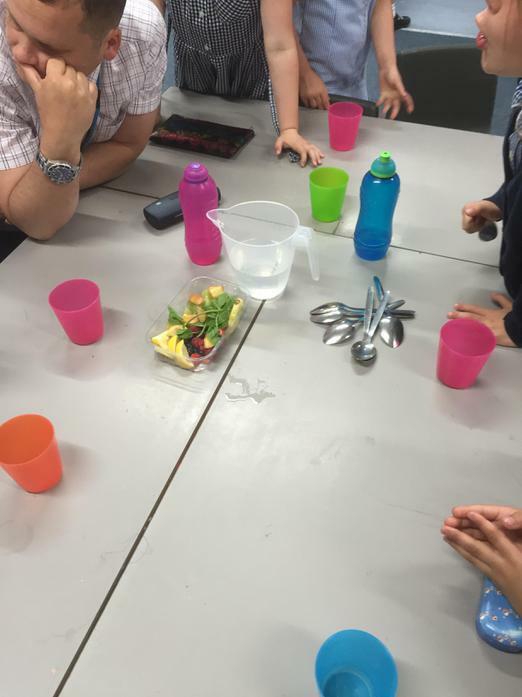 The staff were busy planning and organising lots of cooking in class and learning about being healthy as well as taking part in 5 healthy challenges themselves! 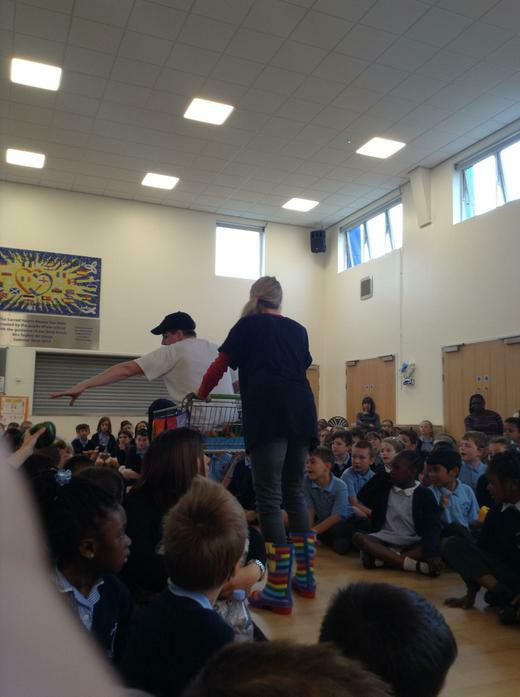 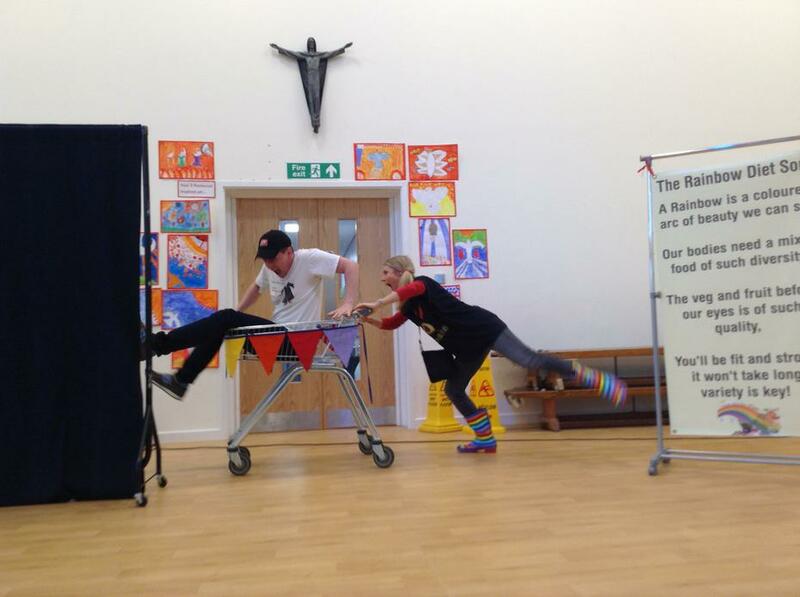 The children really enjoyed all the events. 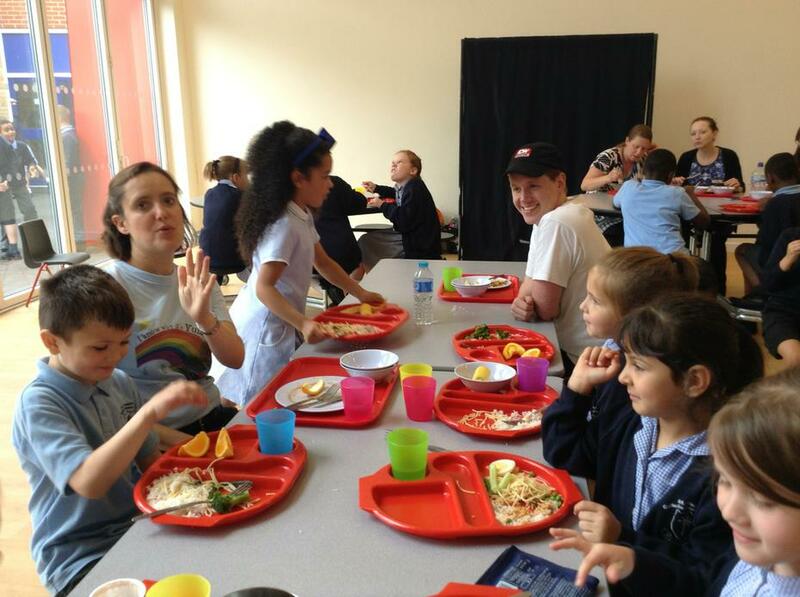 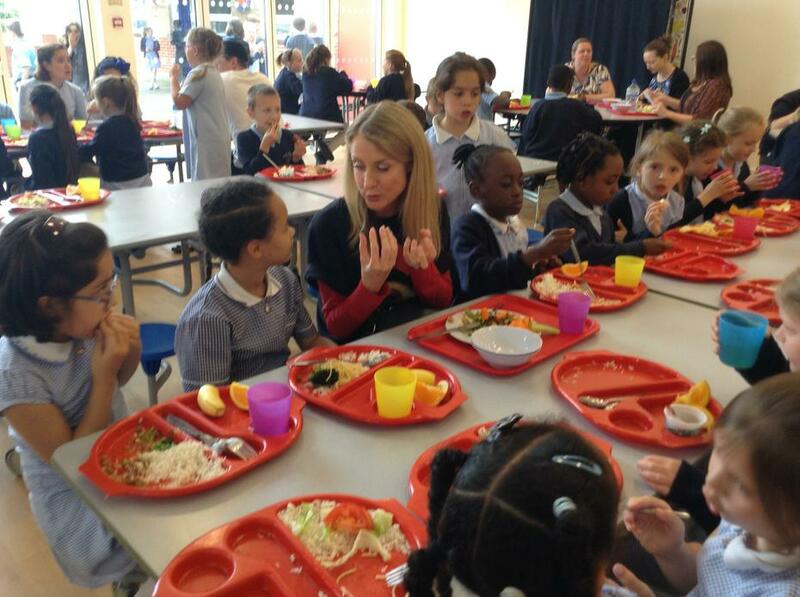 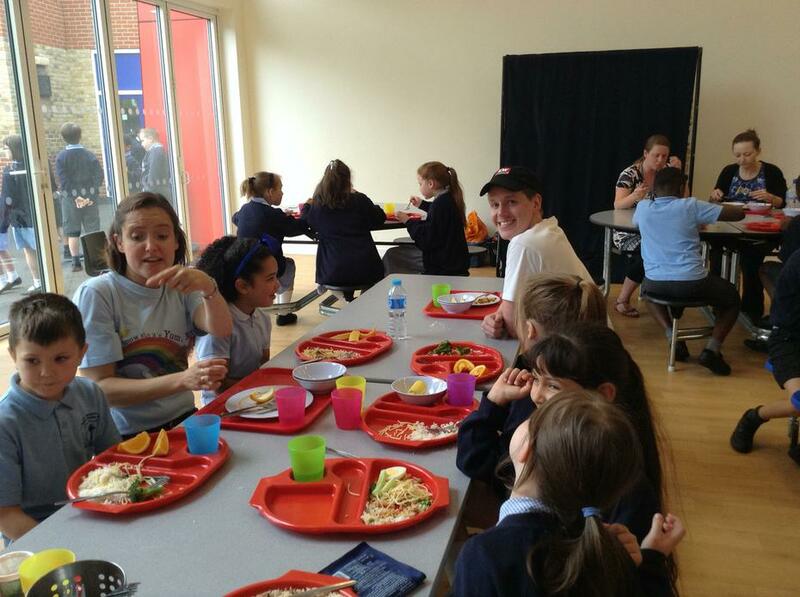 The facilitators particularly praised our catering facilities much to the delight of Mr Heleno, our chef.